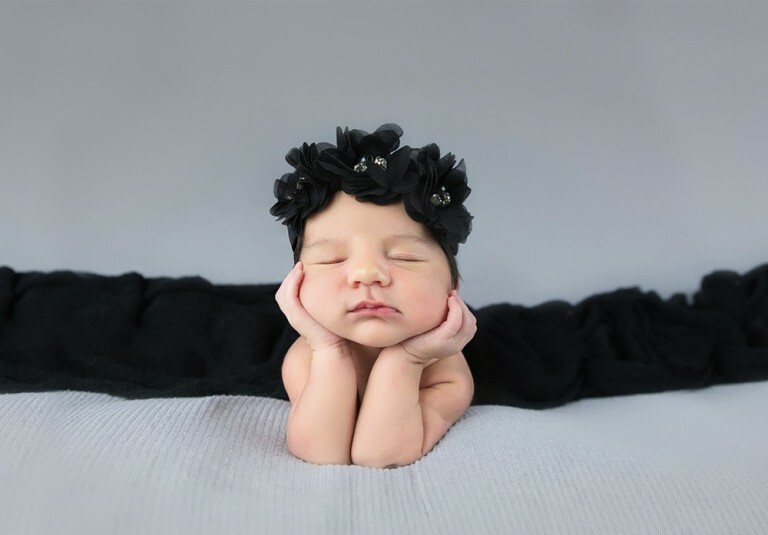 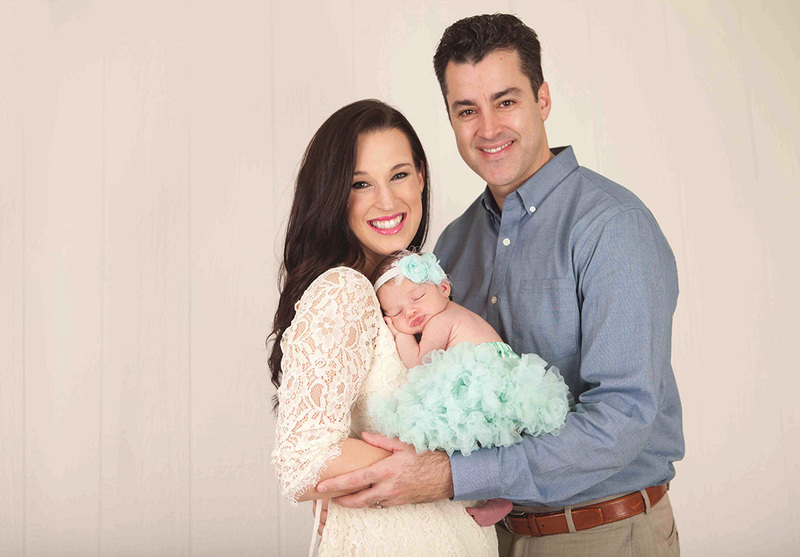 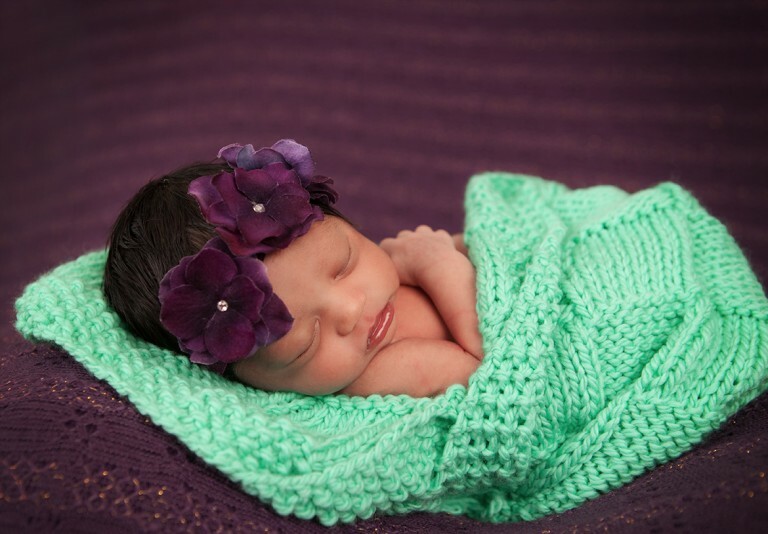 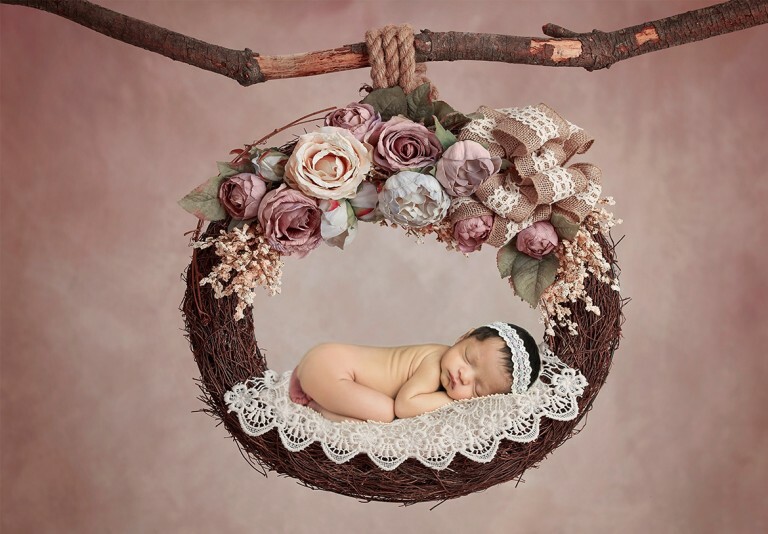 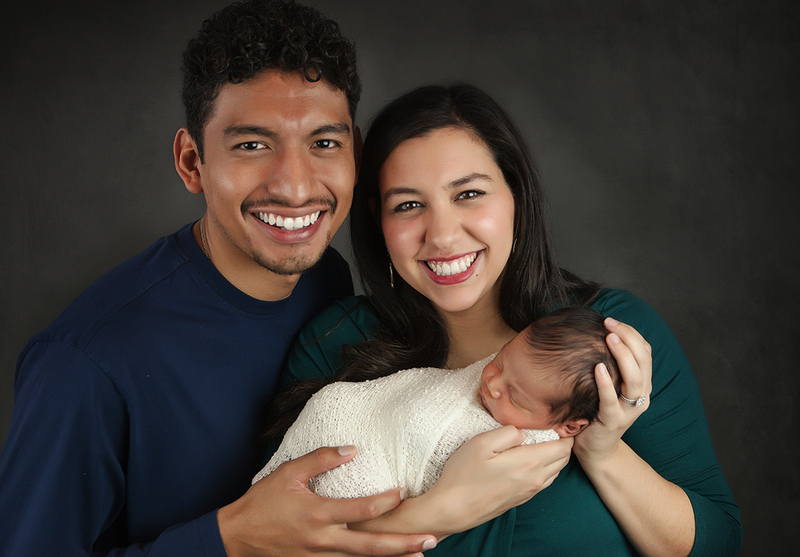 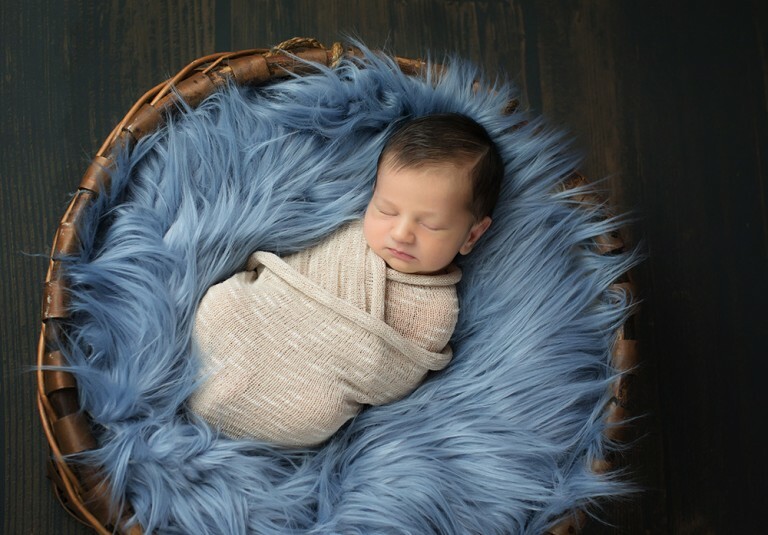 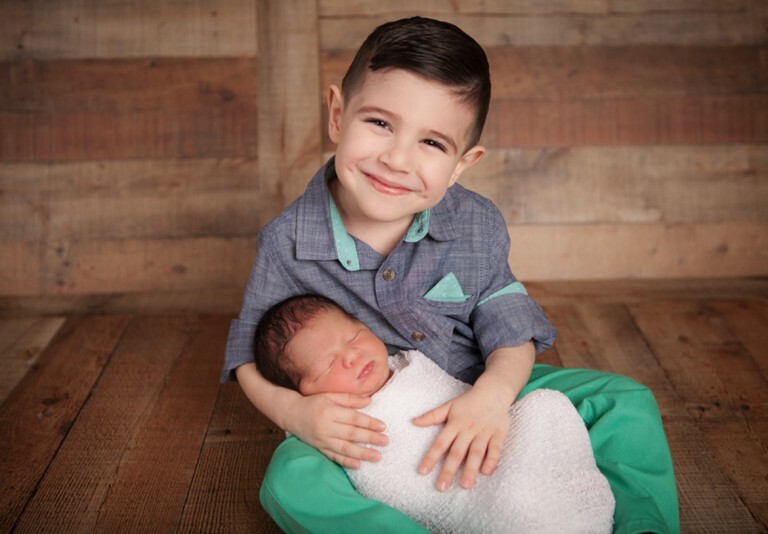 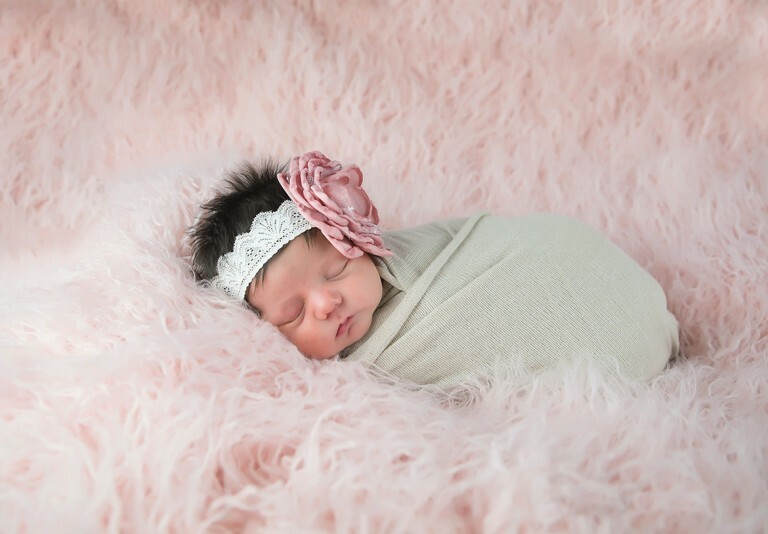 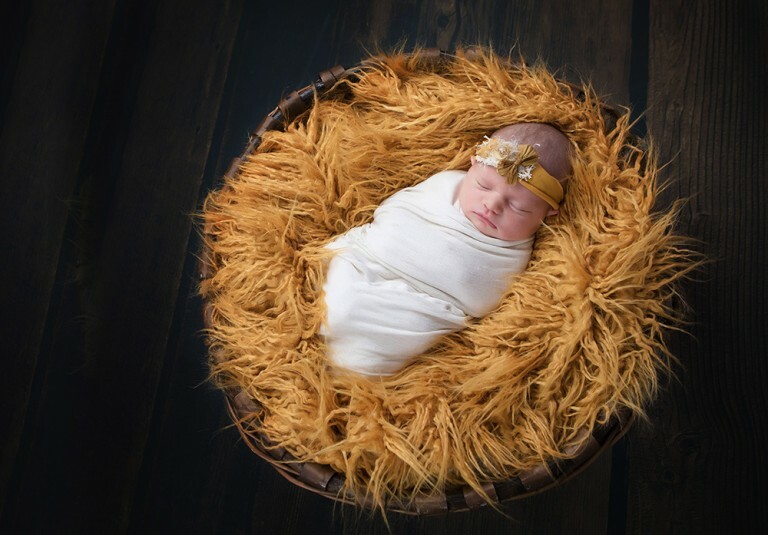 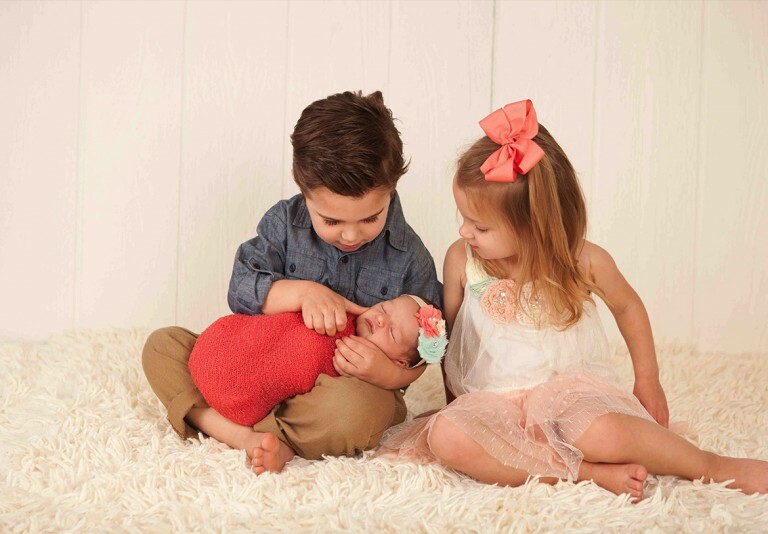 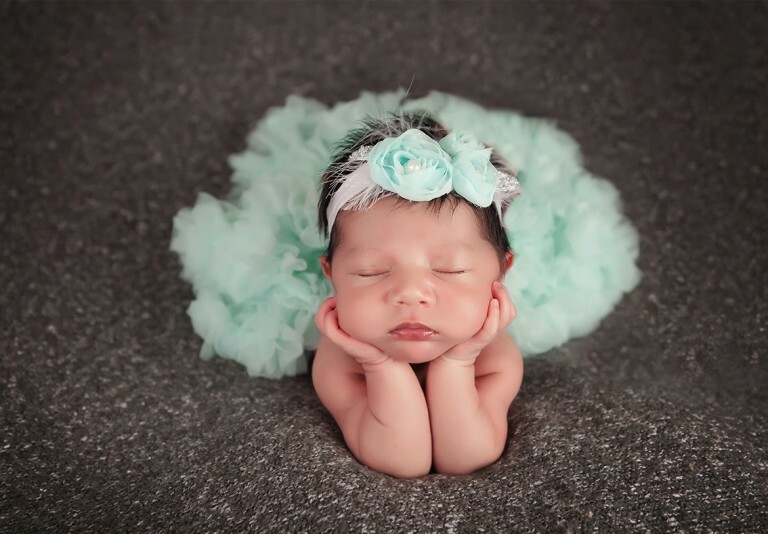 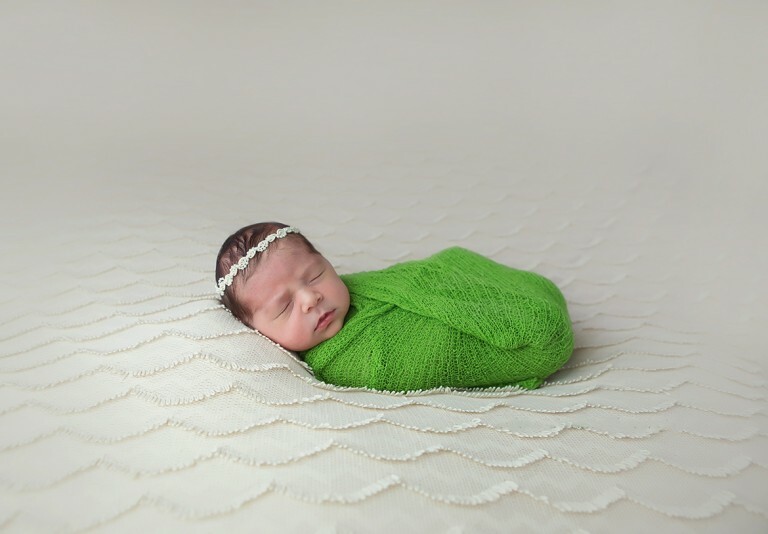 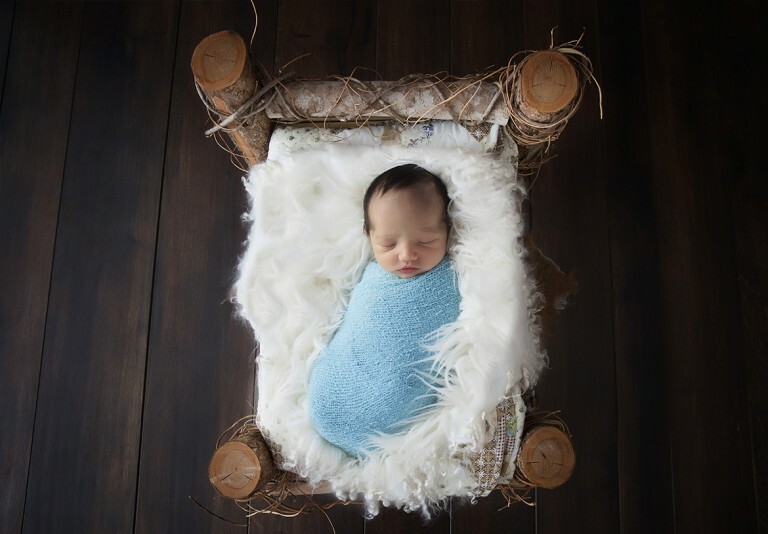 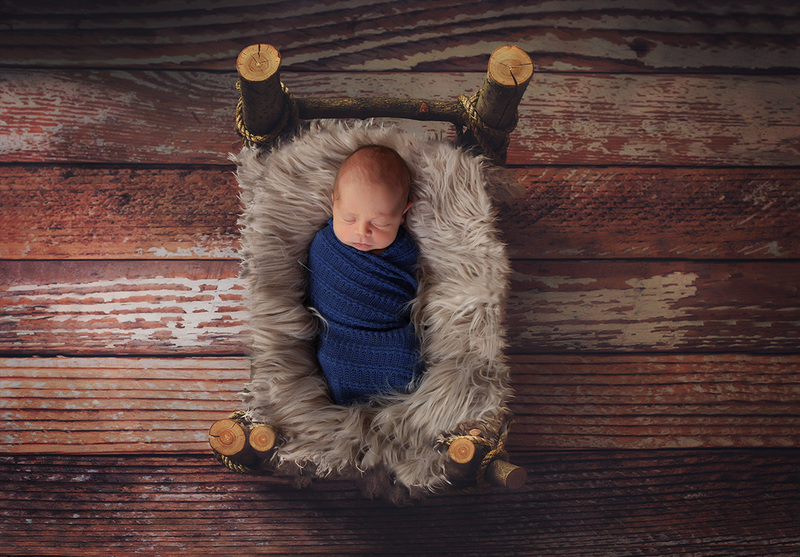 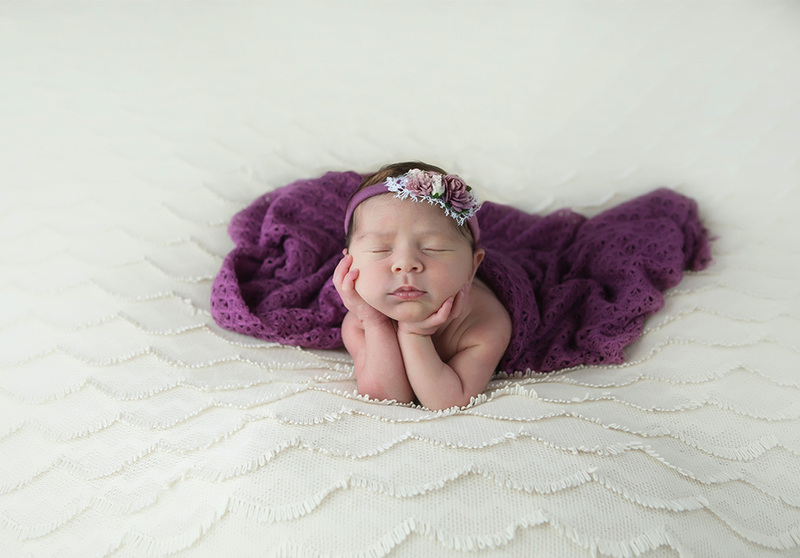 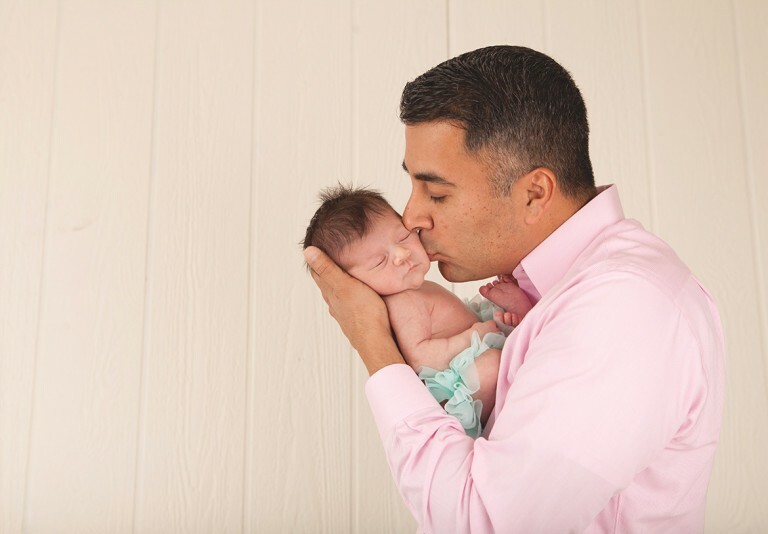 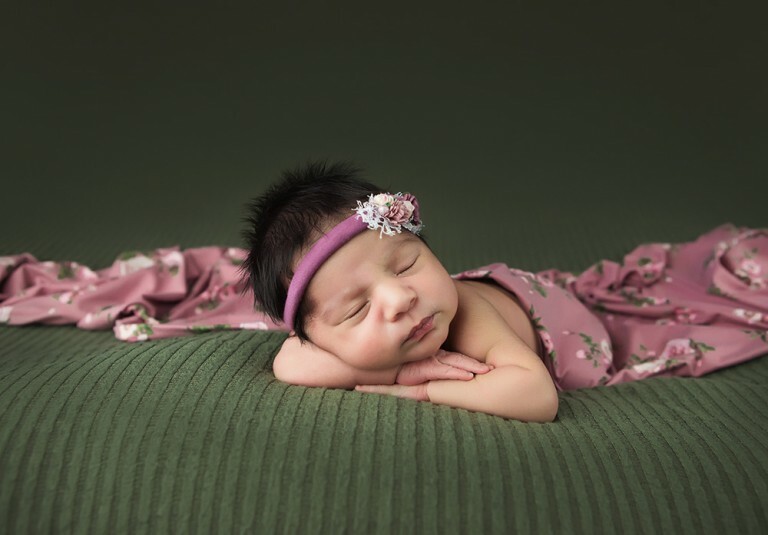 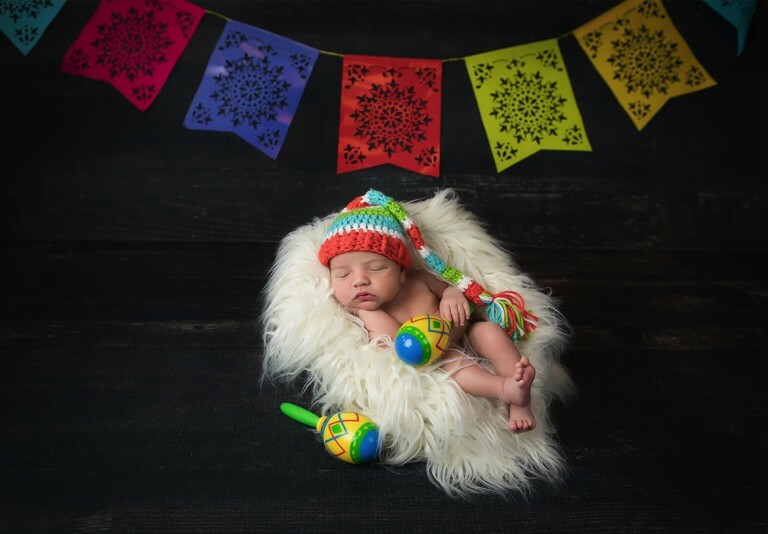 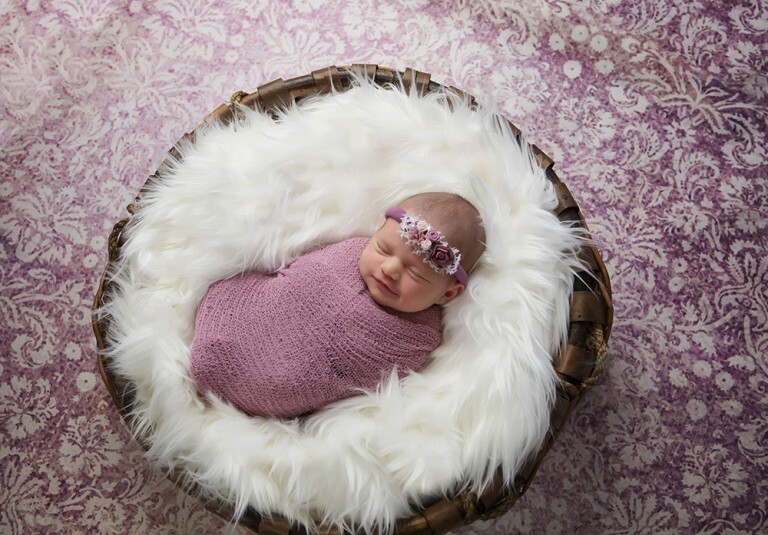 Looking for an experienced newborn photographer in San Antonio near you? 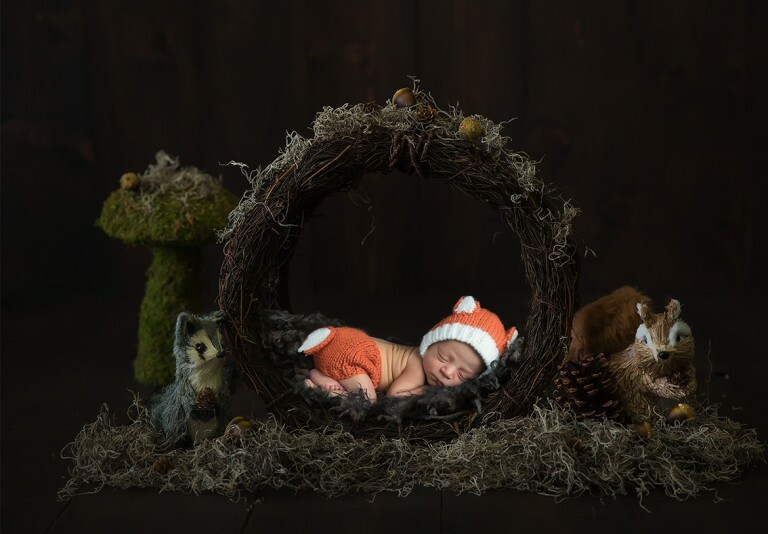 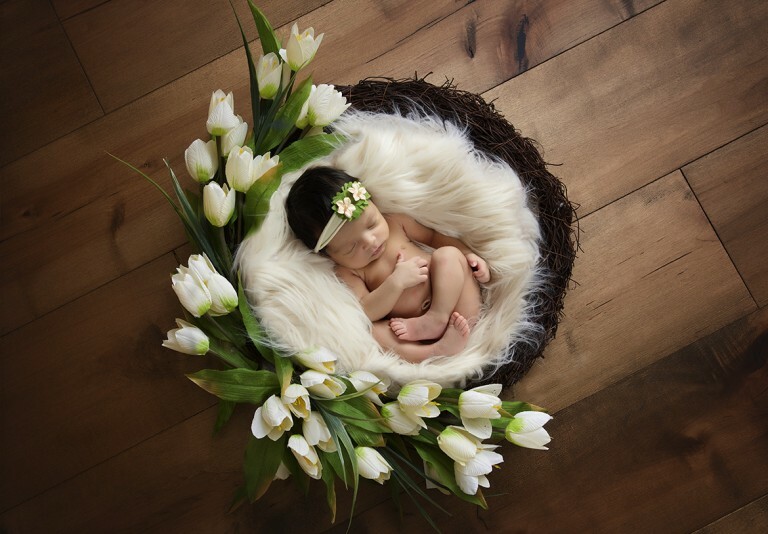 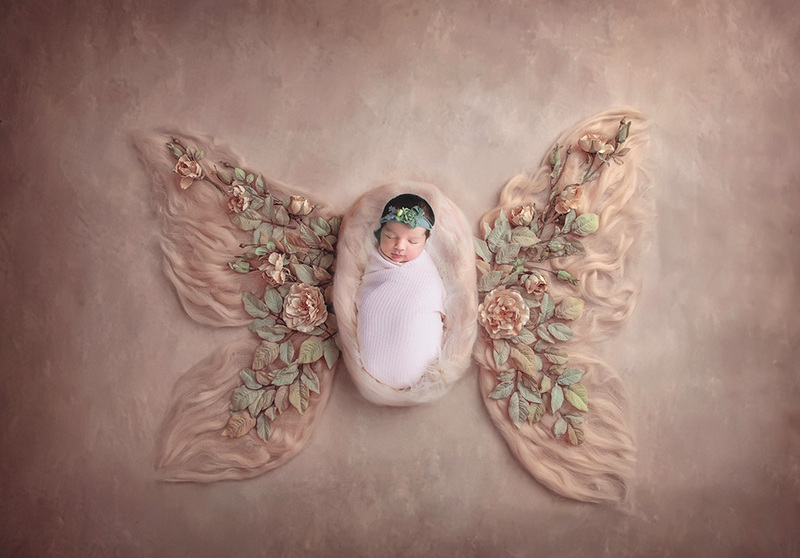 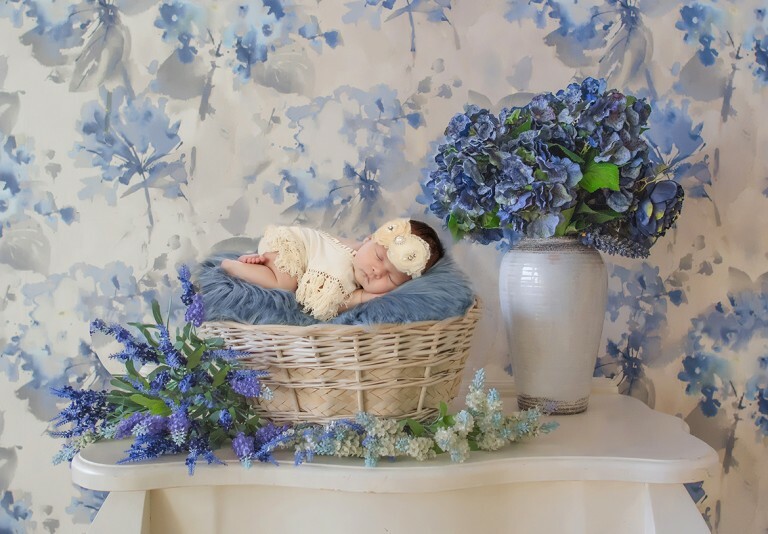 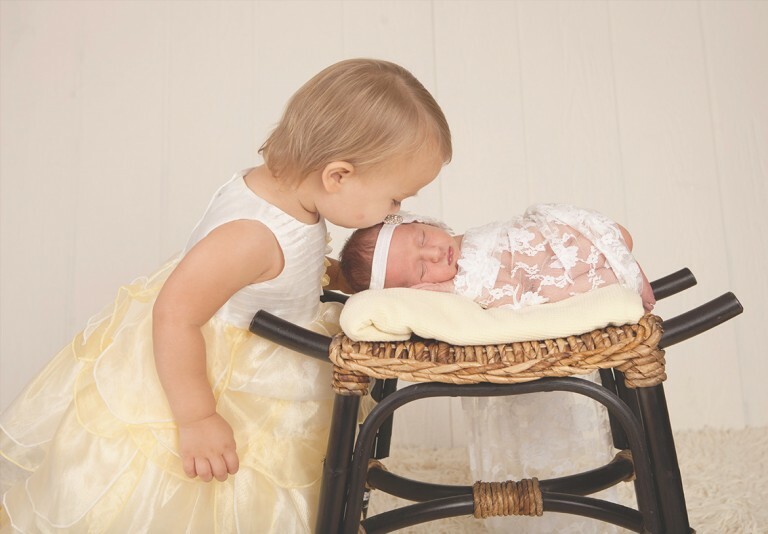 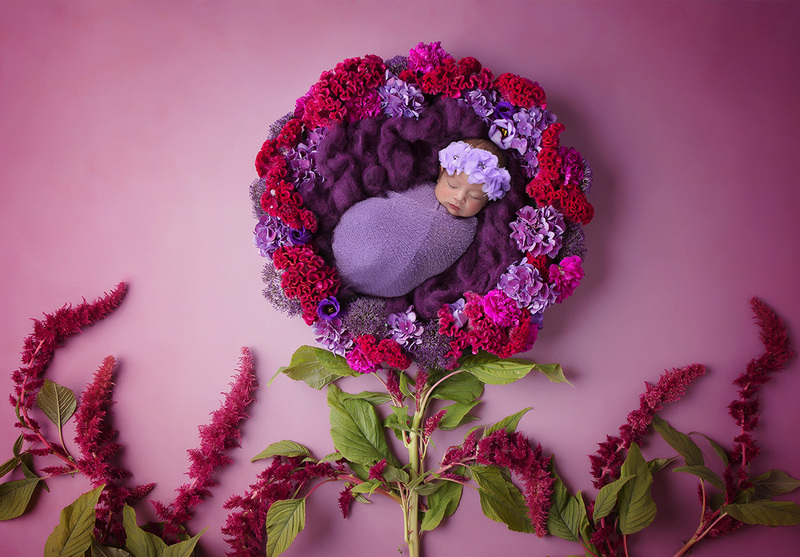 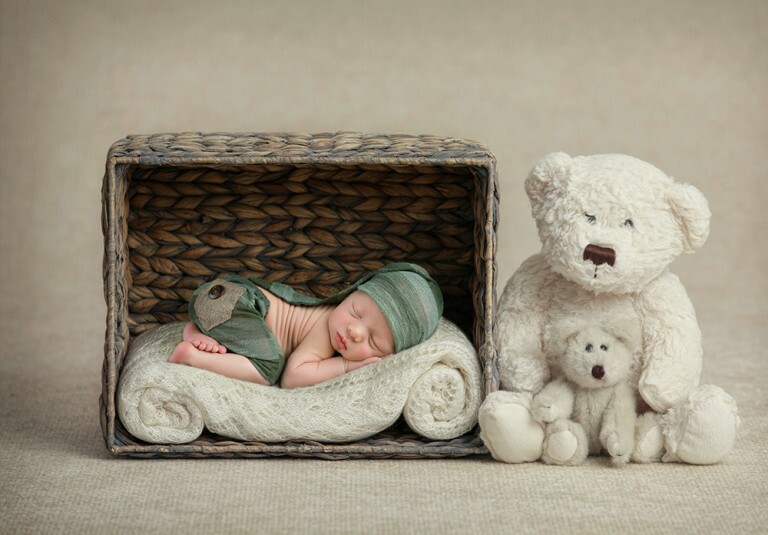 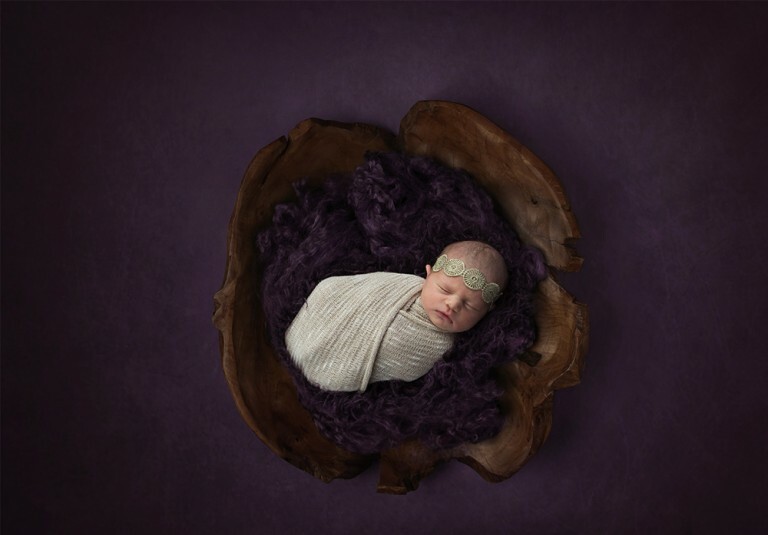 Maria Bercher Photography has photographed over 1,000 newborns and babies, and newborn photography is her area of speciality and passion. 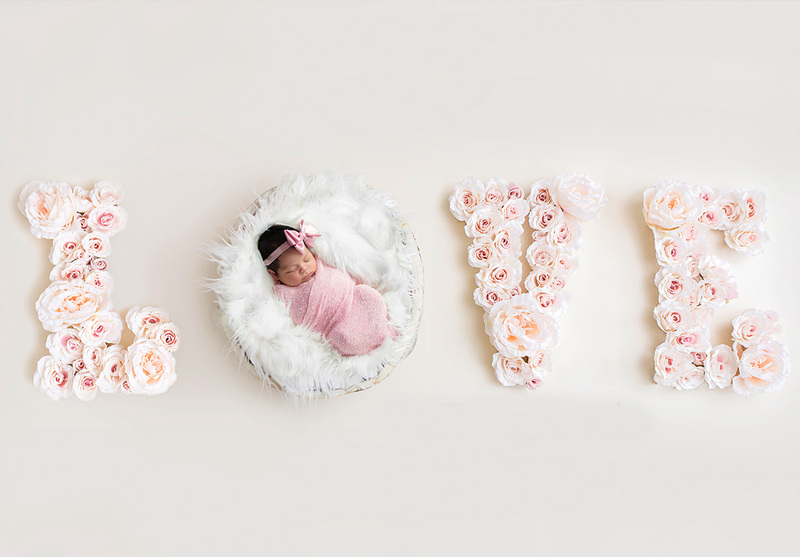 Our photography studio is equipped with all the props, backdrops, accessories and baby outfits you could possibly need for your session. We are always excited to add in favorites from your collection as well such as hats, headbands, socks, blankets, stuffed animals, etc. 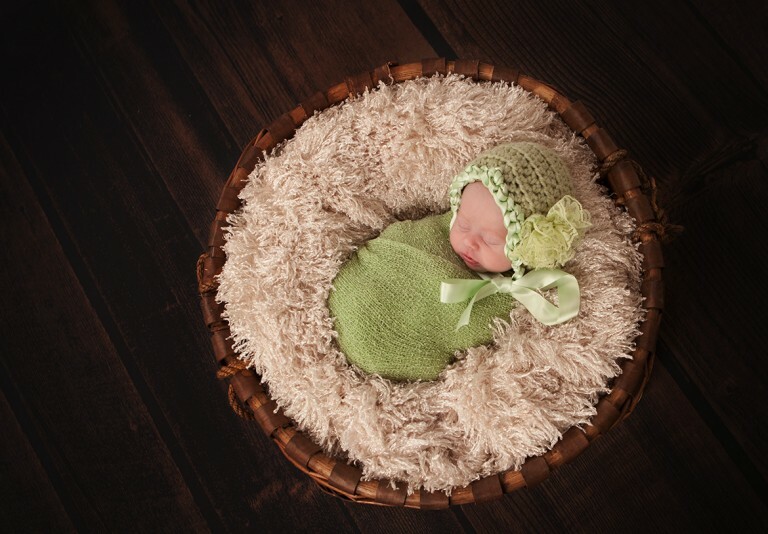 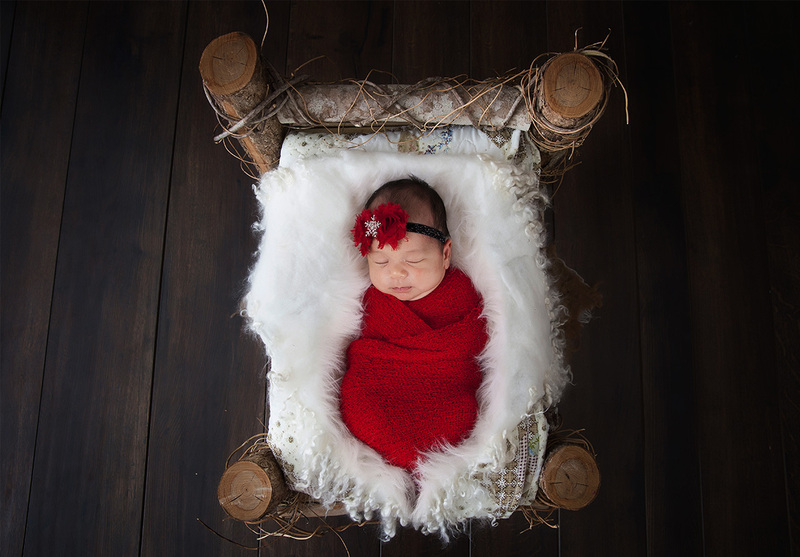 As I specialize in newborn photography, I only accept a limited number of clients per month. 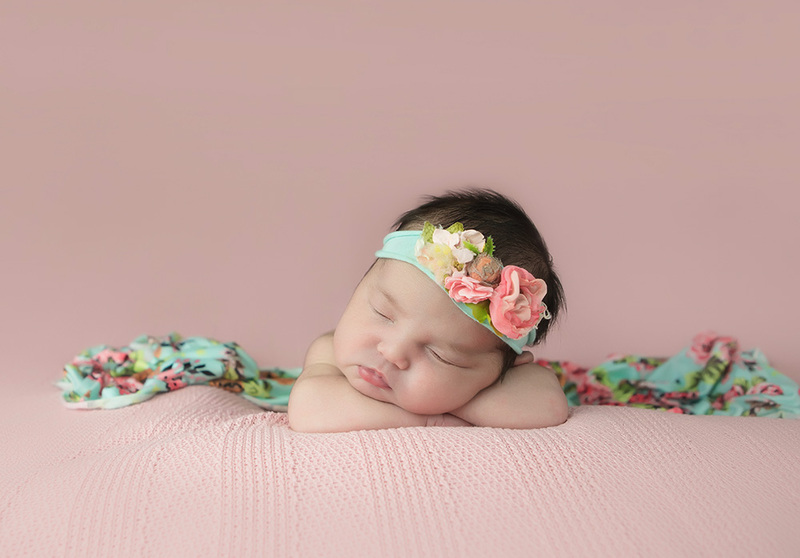 It is important that you pre-book based on your due-date as soon as possible to ensure we can respond to the timing of your baby’s delivery. 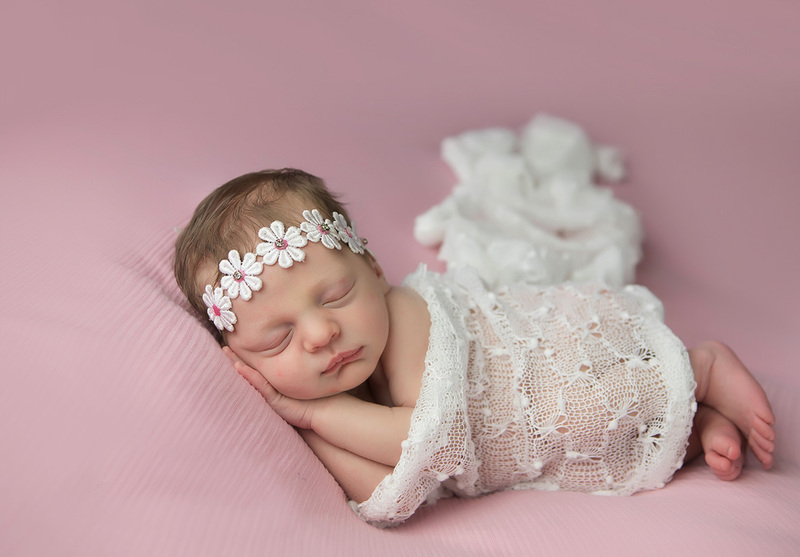 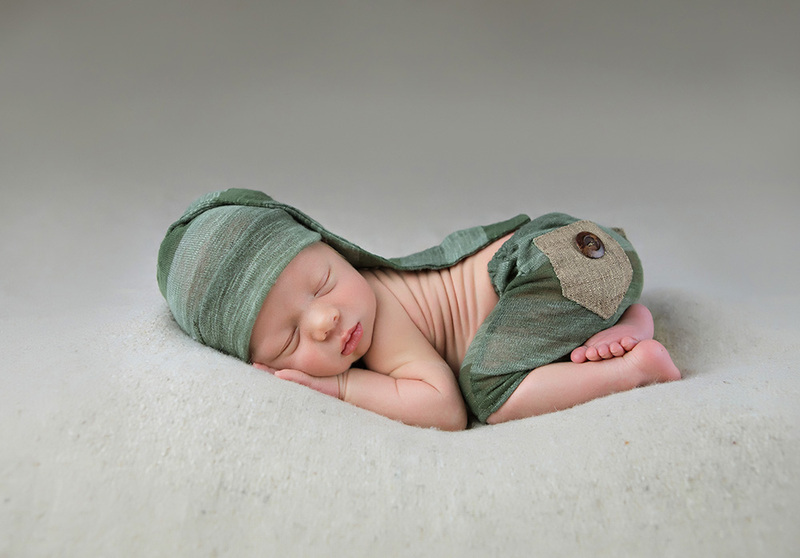 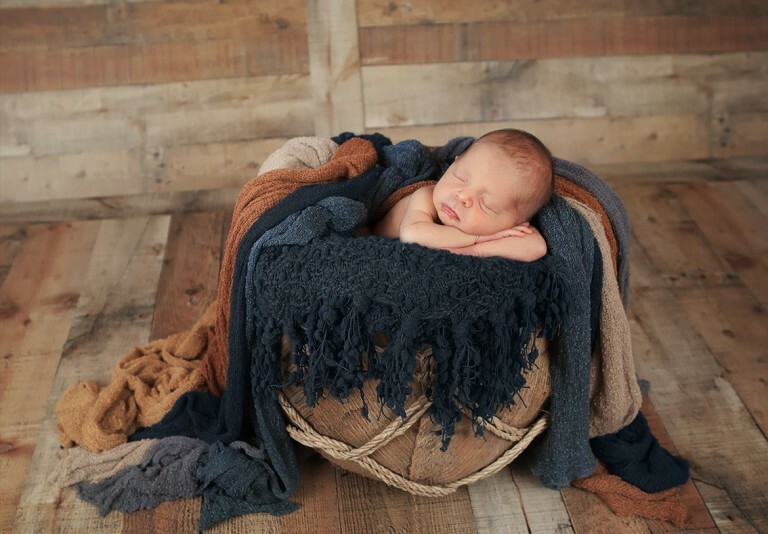 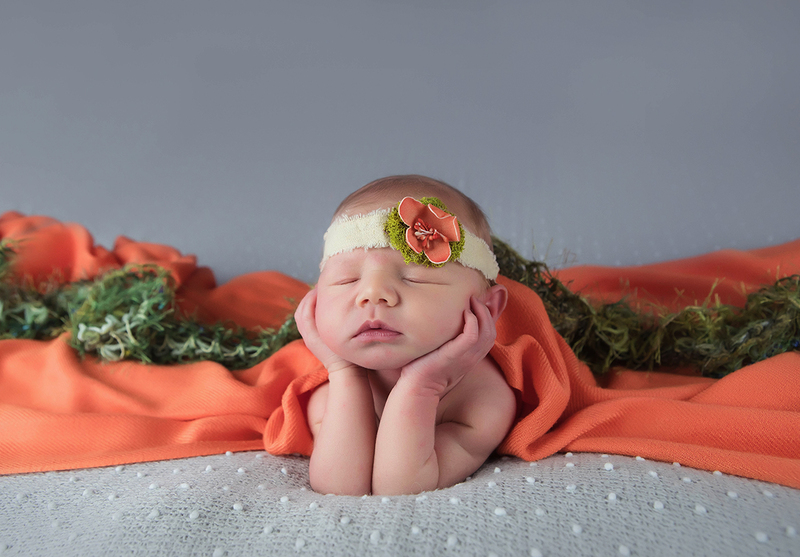 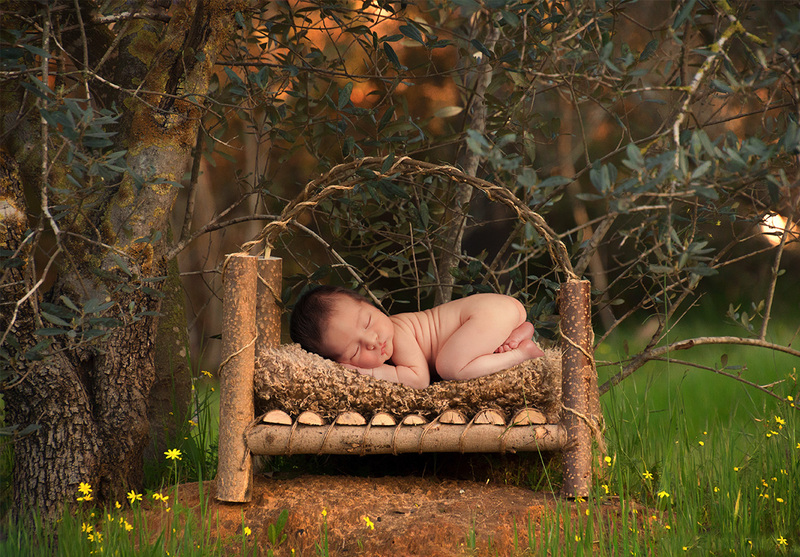 The ideal time for a newborn session is within 7-12 days of life. 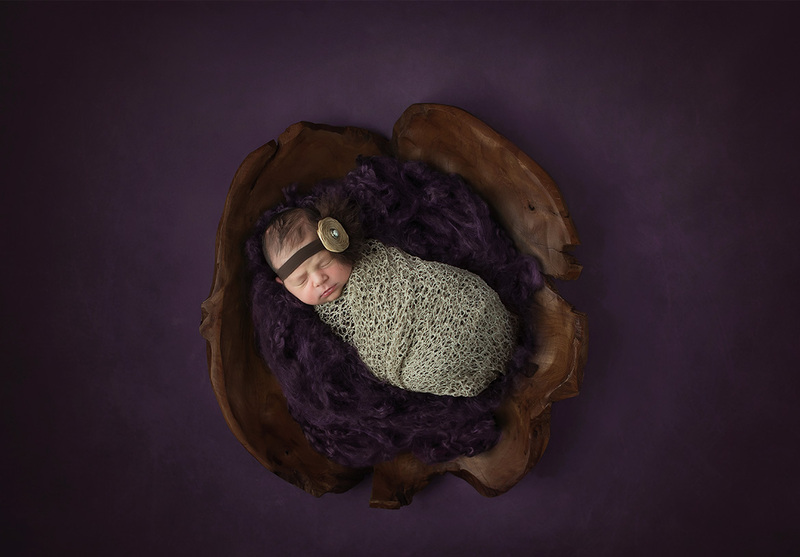 This typically works best for sleepy, posed sessions. 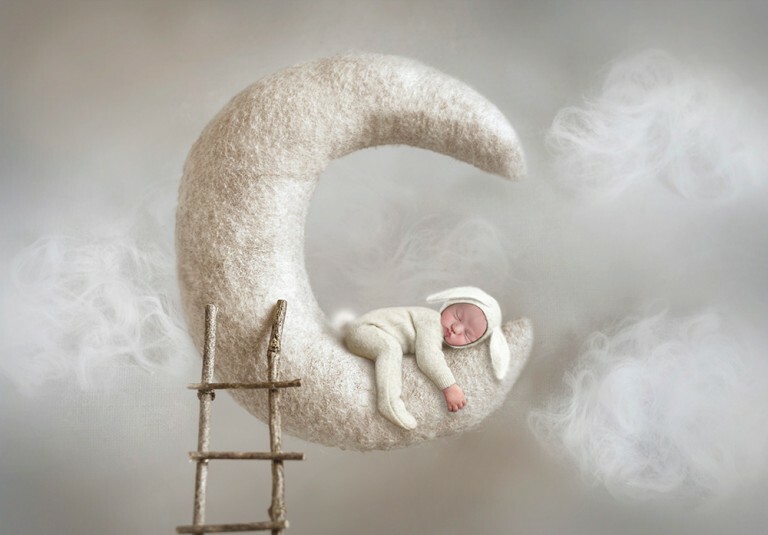 Most images will be taken while in a deep sleep. 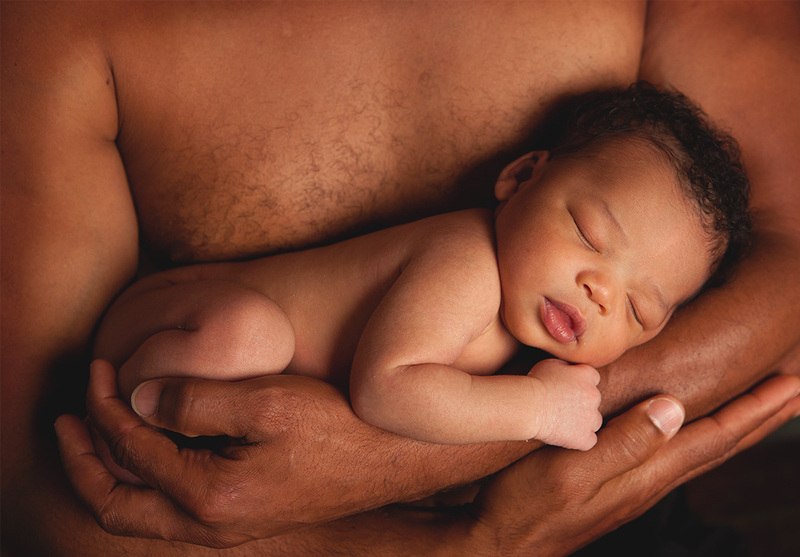 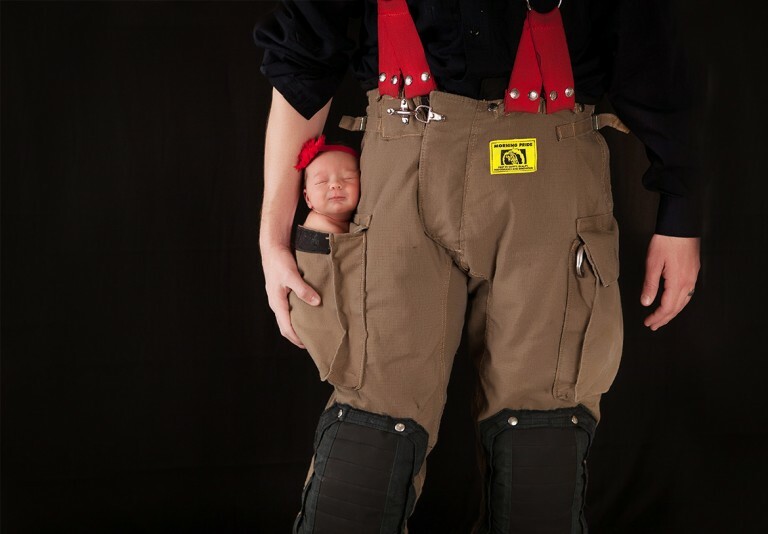 I am trained in baby-posing safety and always follow your baby’s cues, keeping safety and comfort as my primary goal. 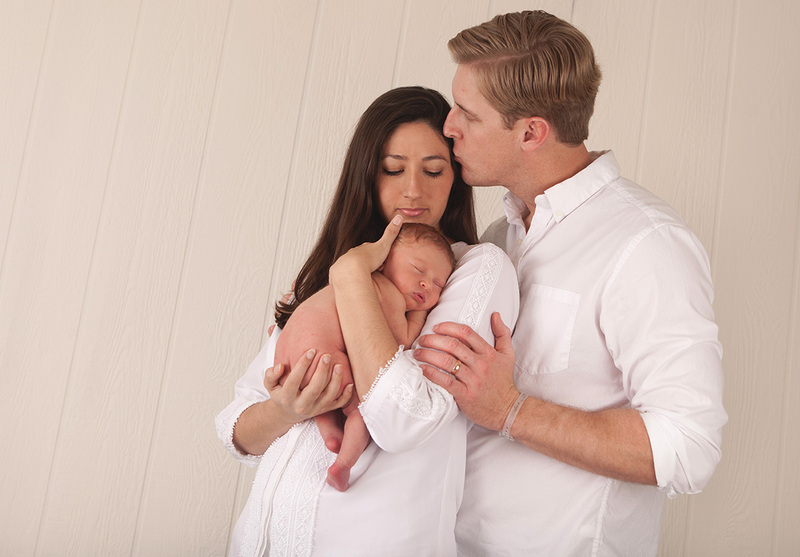 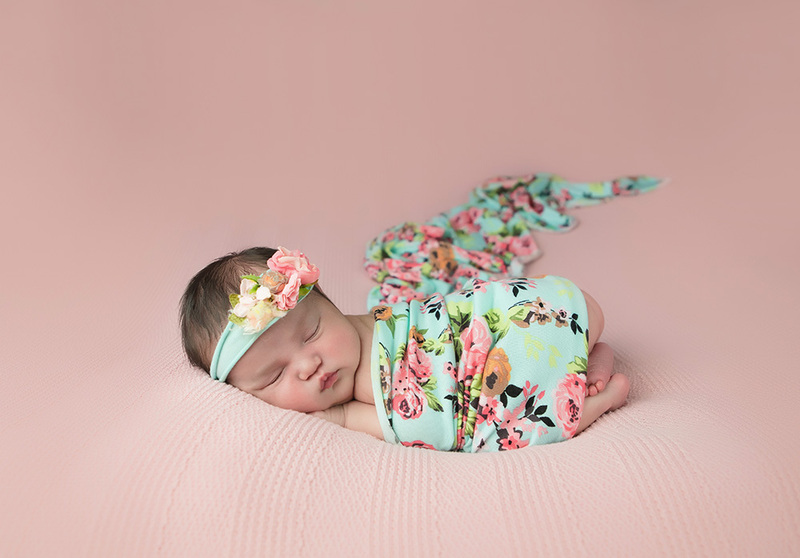 Your newborn session will typically last between 2-4 hours and always allows time for breast feeding, diaper changes, and snuggles. 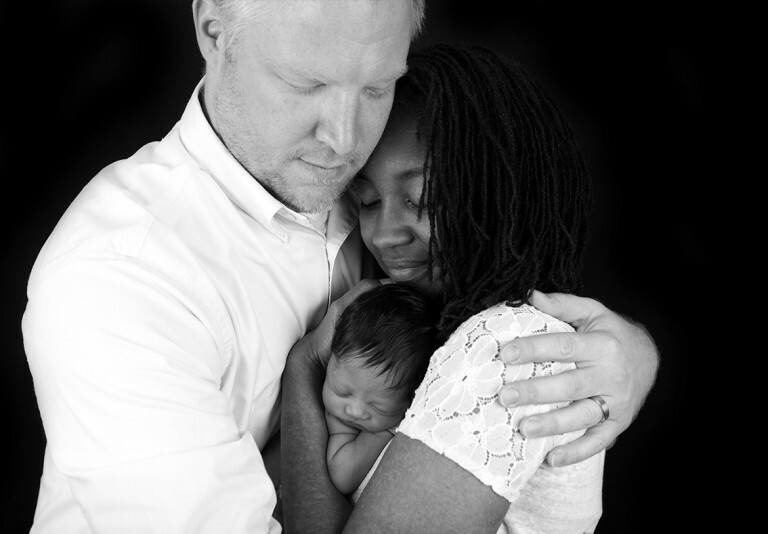 Siblings and parents are included and always welcome. 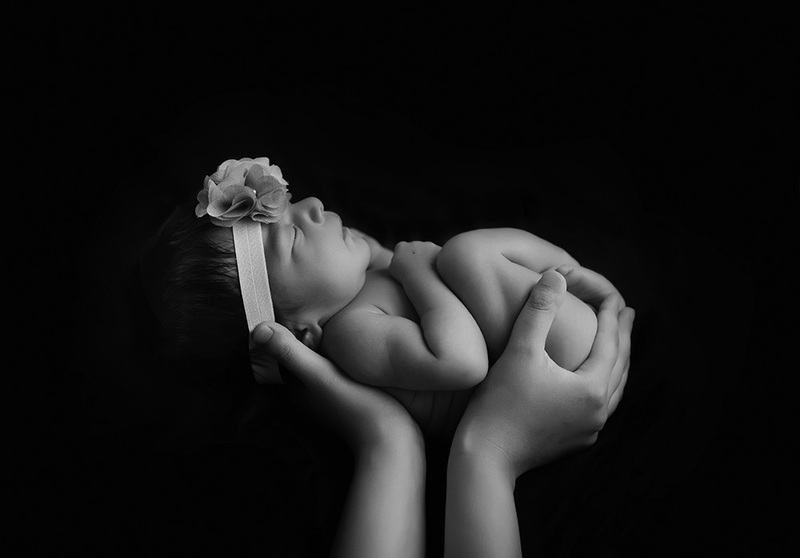 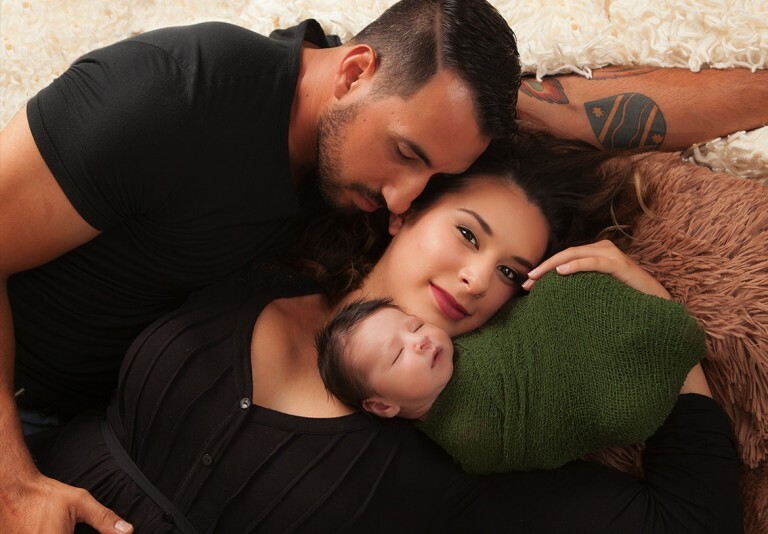 If you are expecting and booking in advance, check out our maternity photography services. 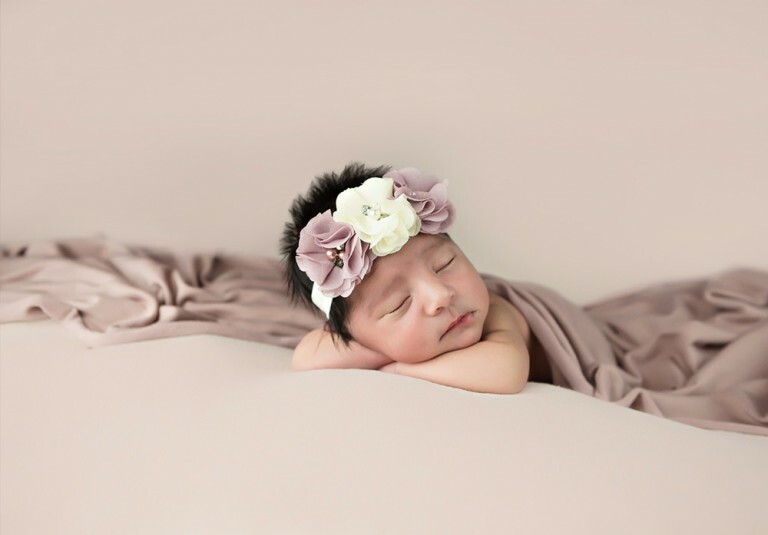 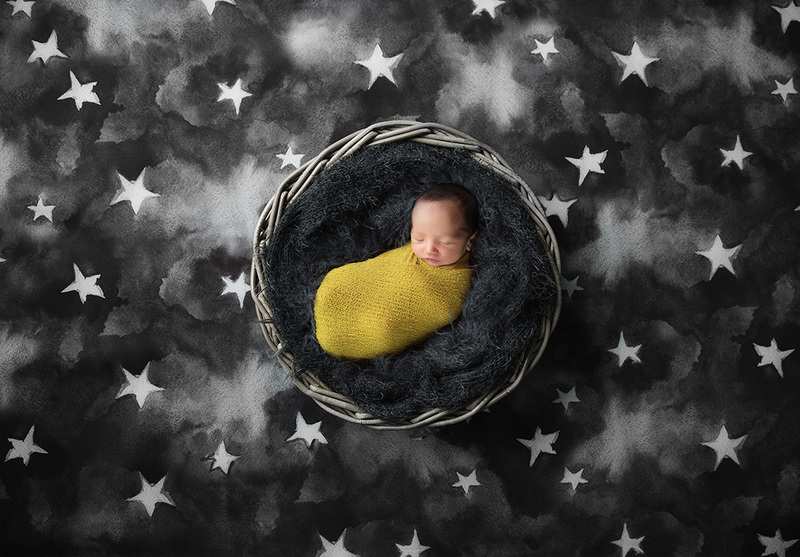 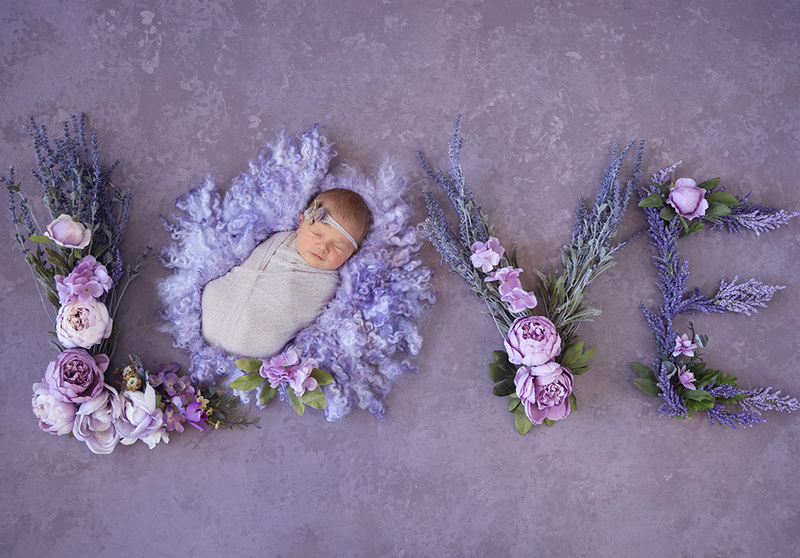 Remember to call me and reserve your newborn session well ahead of your actual due date, so that it can take place within the first 10-days of life. 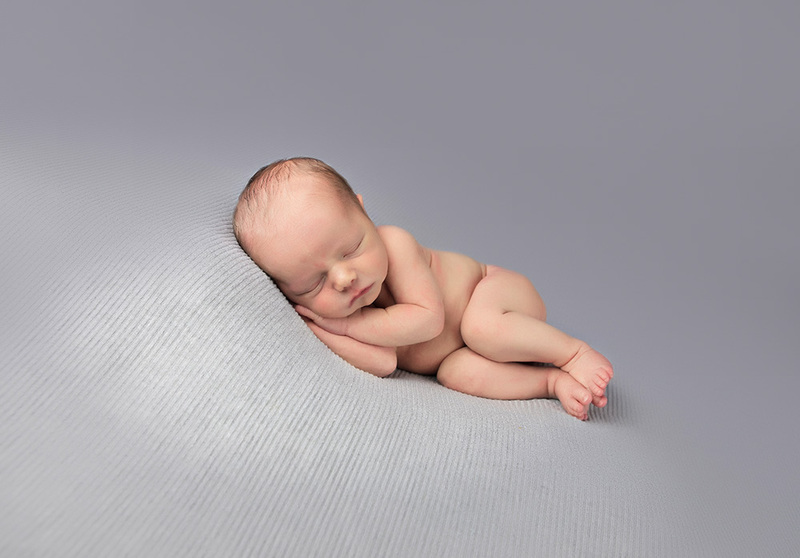 The average length of a newborn session is 2-3 hours, but please be prepared to allow up to 4, depending on how settled your baby is. 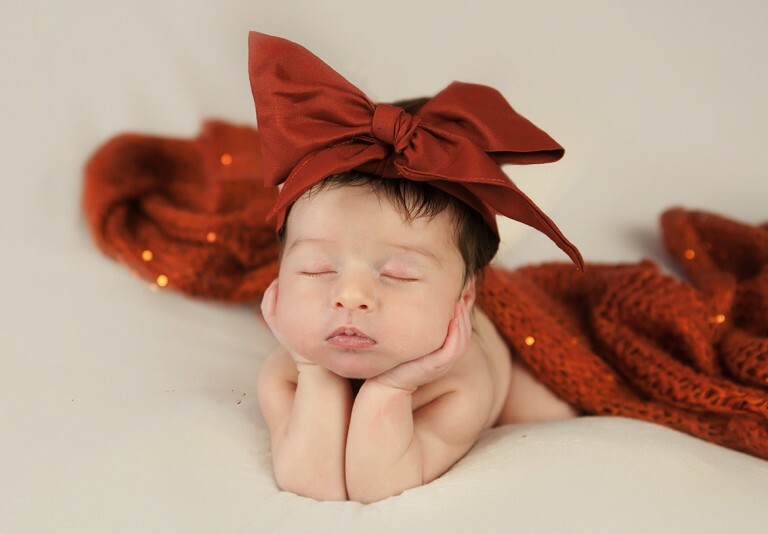 It sounds like a long time, but believe me it flies by! 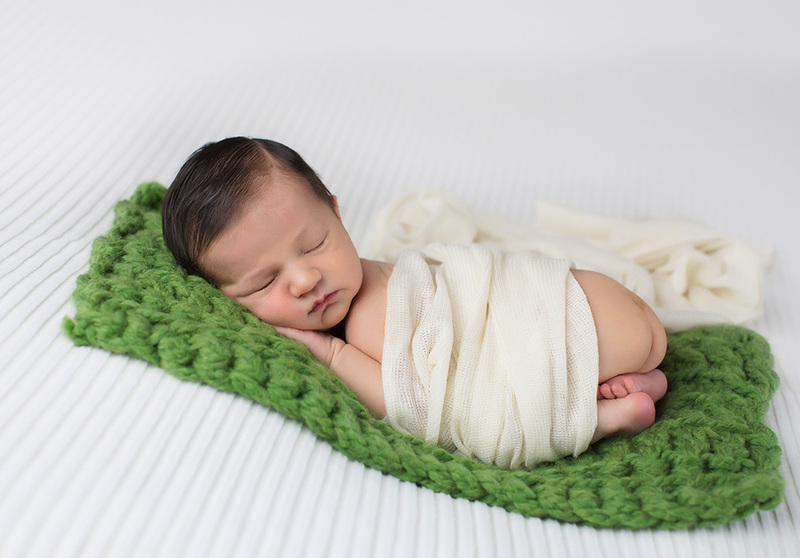 This allows us plenty of time for feeding, changing and settling your baby as many times as necessary without feeling rushed. 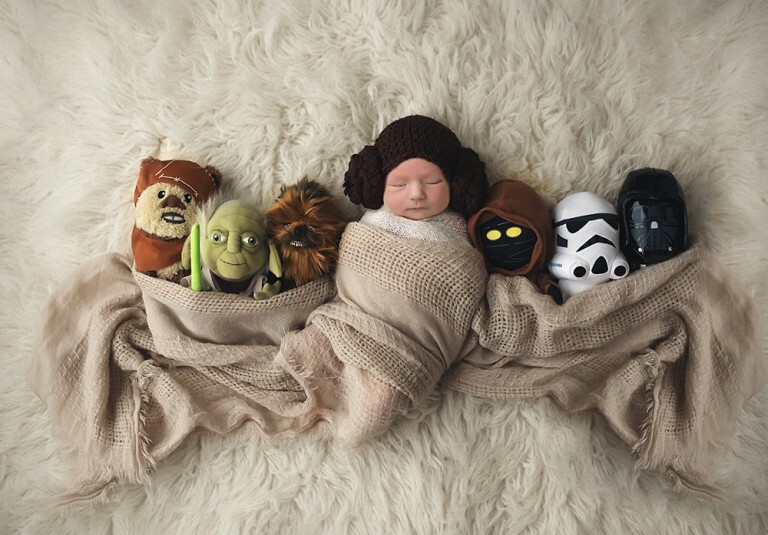 We will go at your baby’s pace. 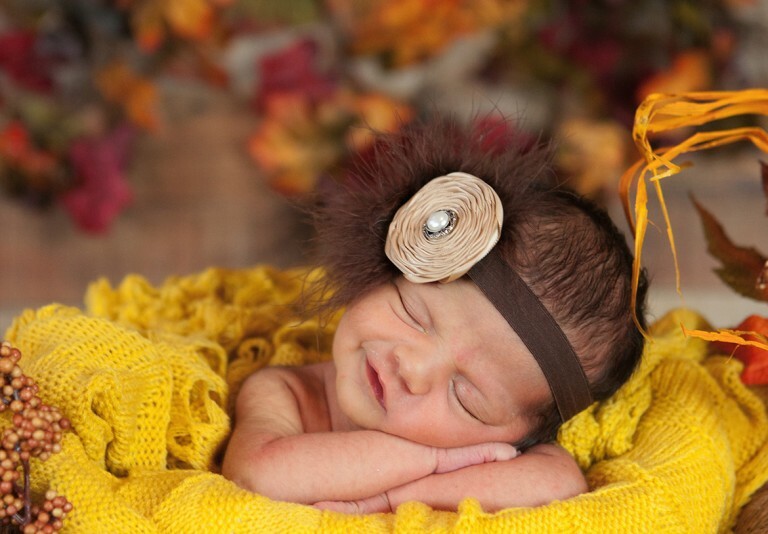 I have everything that you need for your baby’s pictures. 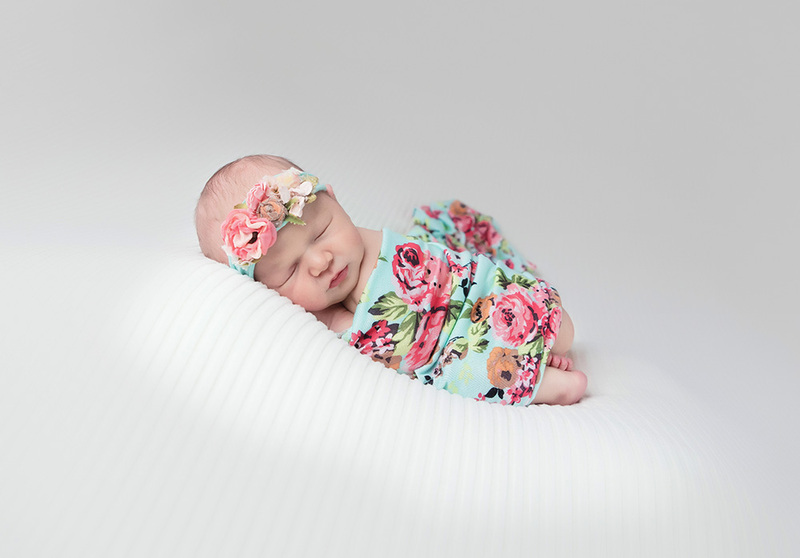 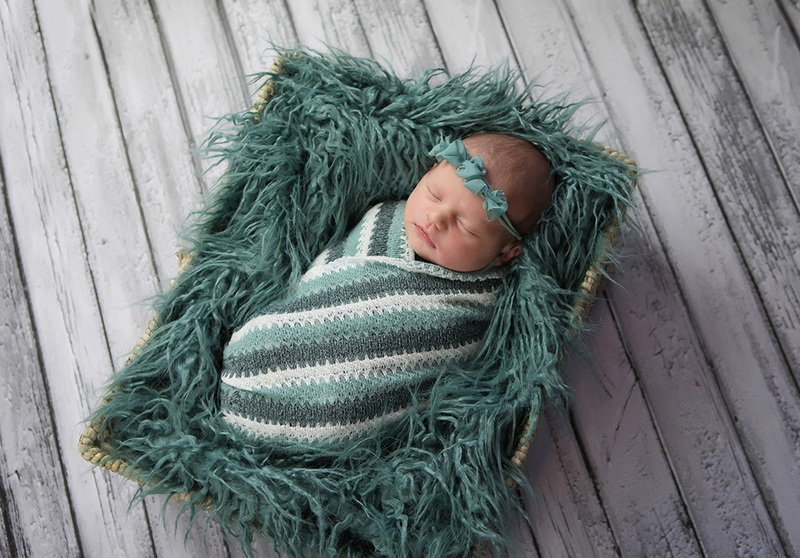 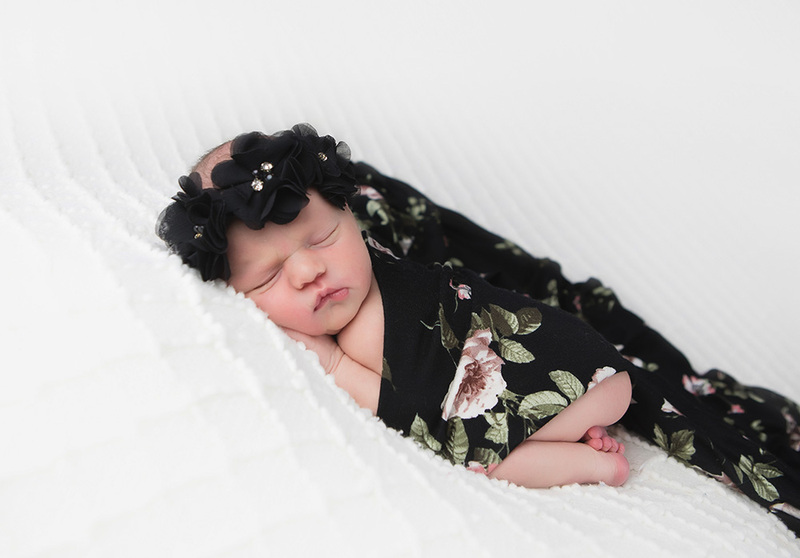 My studio is stocked FULL of newborn backdrops, baskets, clothing sets, floors, backdrops, wraps, headbands, outfits, bows, ties, and accessories. 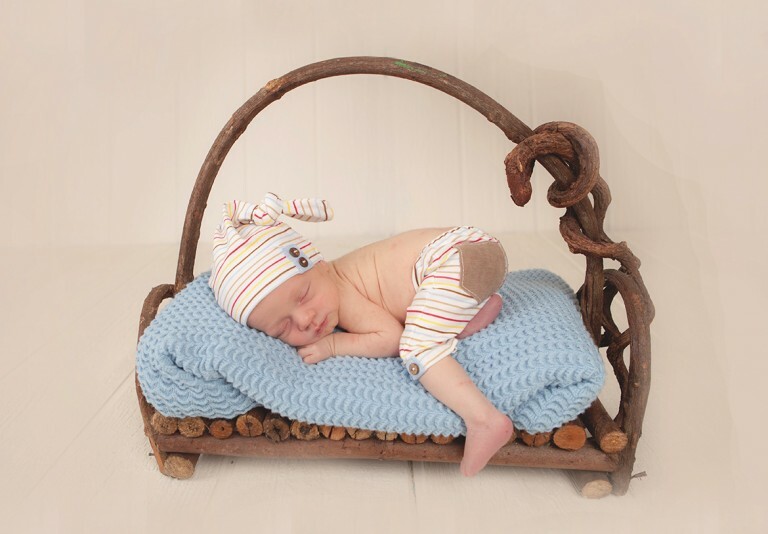 Feel free to bring any of your own props to incorporate into the shoot. Check out the affordable newborn photography packages, and don't forget to book before your preferred photo shoot dates are booked.